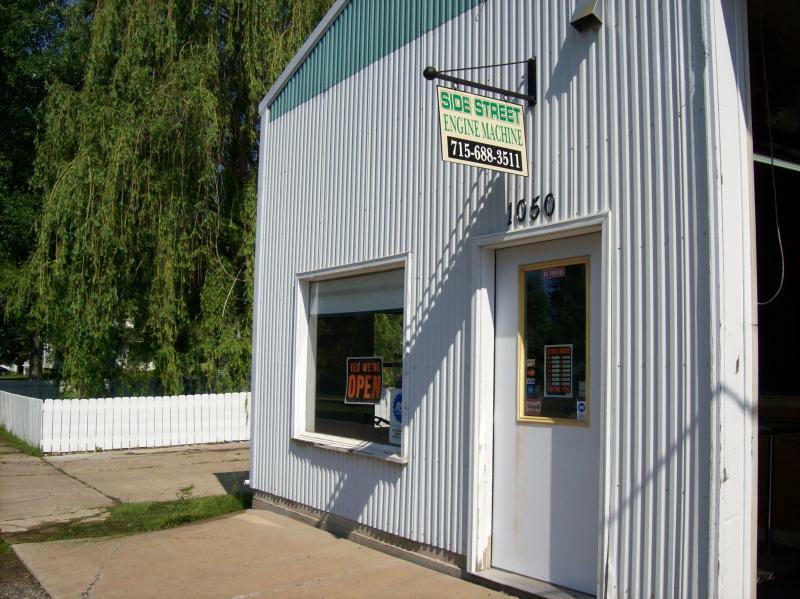 SIDE STREET ENGINE MACHINE has an ideal location to serve the area between Eau Claire, WI and the Twin Cities. Copyright 2009 Side Street Engine Machine. All rights reserved.